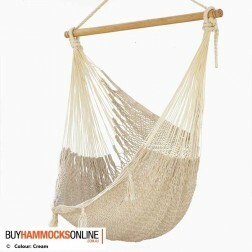 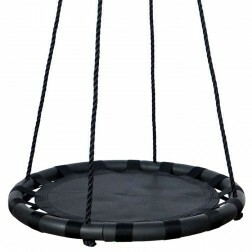 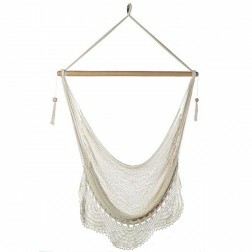 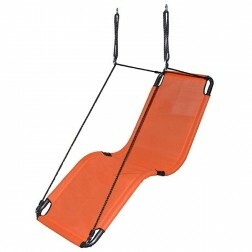 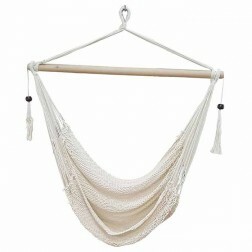 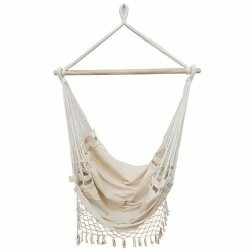 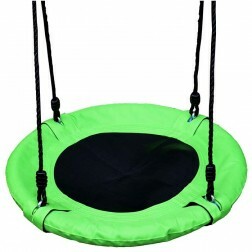 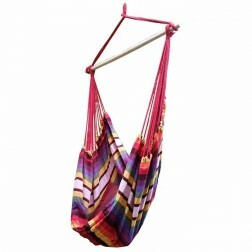 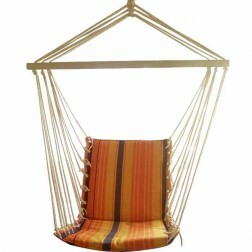 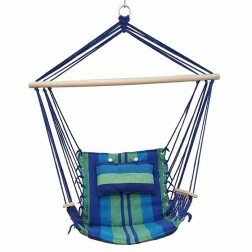 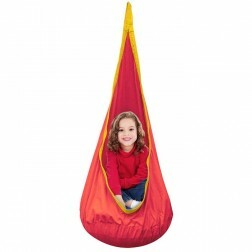 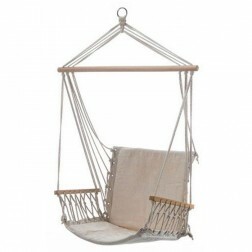 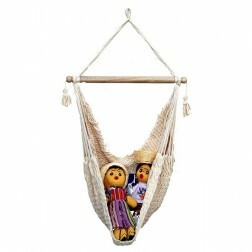 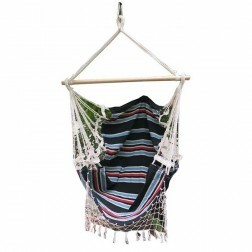 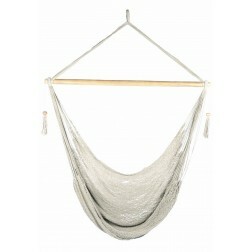 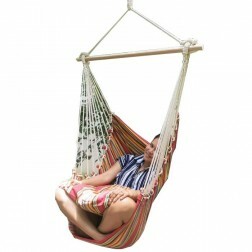 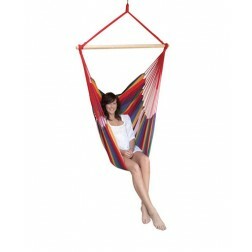 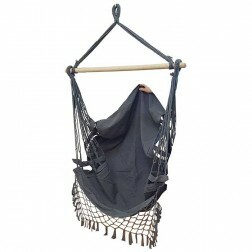 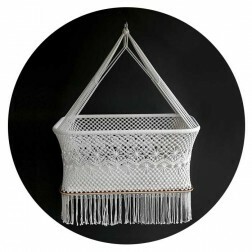 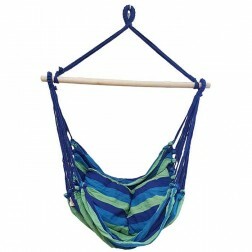 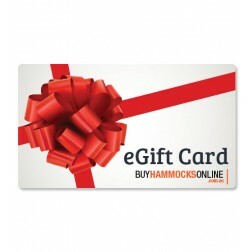 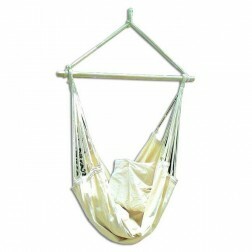 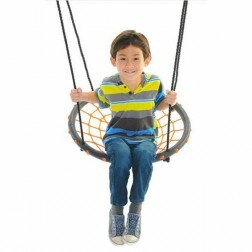 Below is our complete range of hanging hammocks chairs. 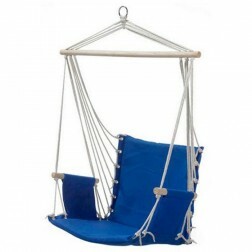 These range in style, size and colour and include open weave and rope, padded sofa, chairs with fringes and baby and child hammocks chairs. 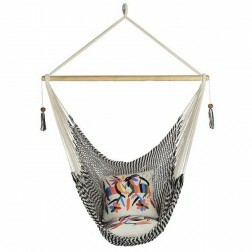 Take advantage of our free shipping to Aus metro areas today.